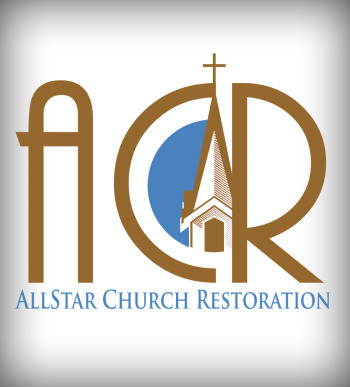 ACR (All Star Church Restoration) is a Biblically based Certified Building Contrcatinf firm whose leadership is comprised of bi-vocational ministry staff, with backgrounds in ministry, the construction industry, and insurance field of work. We work directly with each church regarding property insurance claims, and take you from the moment disaster strikes, to the grand re-opening of your beautifully restored property. Simply put, we are the Experts in Church Re-construction and Restoration. See how we helped rebuild Saginaw Park Baptist Church. Watch the Video Here.